Aspens near Telluride, Colorado ©2016 James D Peterson. 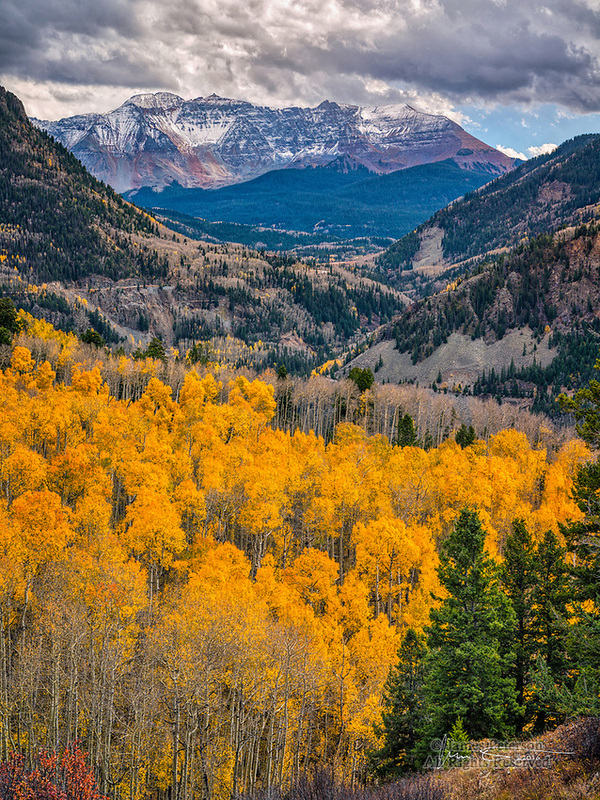 A classic autumn scene just off Highway 145, south of Telluride. An early winter storm was just clearing when I captured this scene.